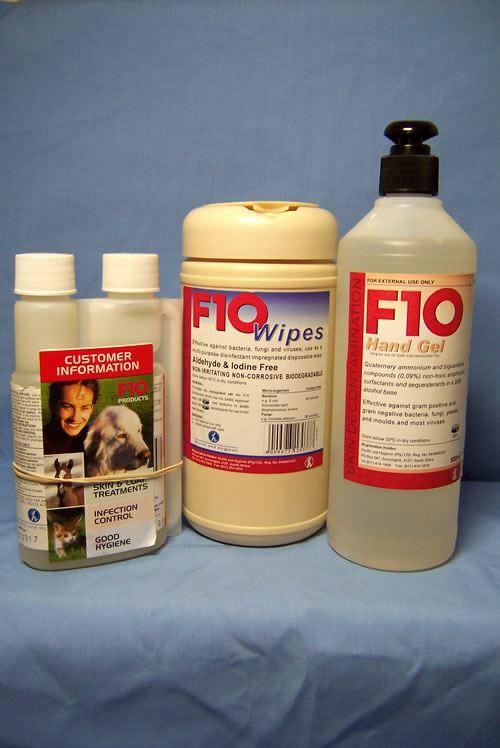 Elenbee Bird Supplies provide an extensive range of cleaning products to reduce the risk of disease and infection to your birds. 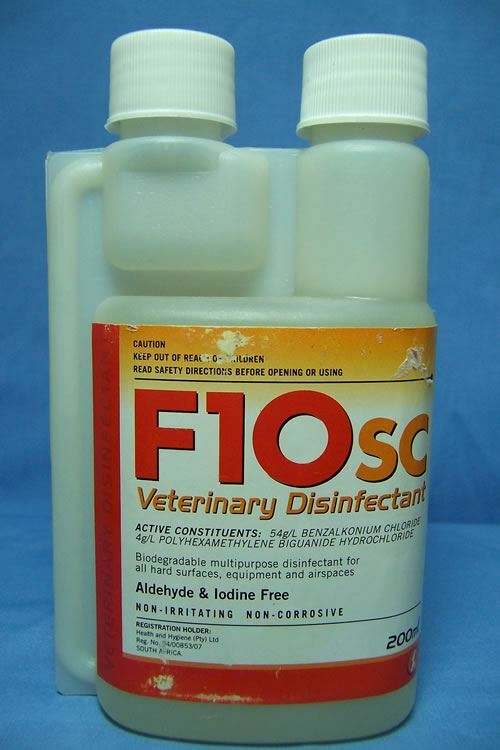 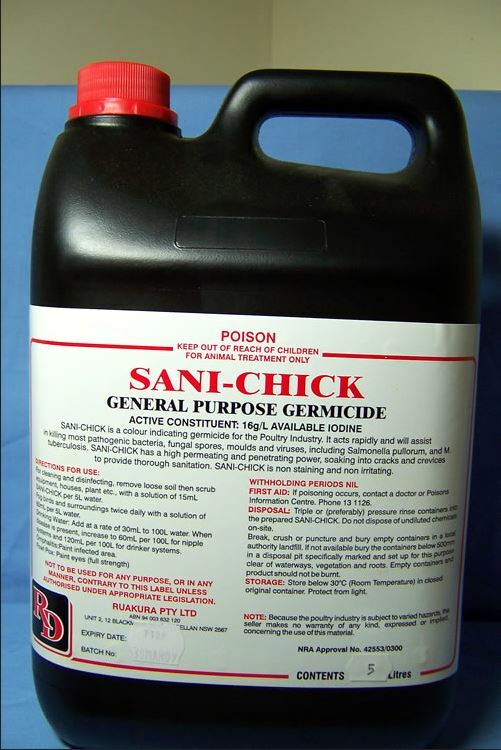 Our disinfectants target viral, bacterial and fungal situations and are suitable for nest boxes, aviaries, perches, feed and water containers as well as personal protection hand gels. 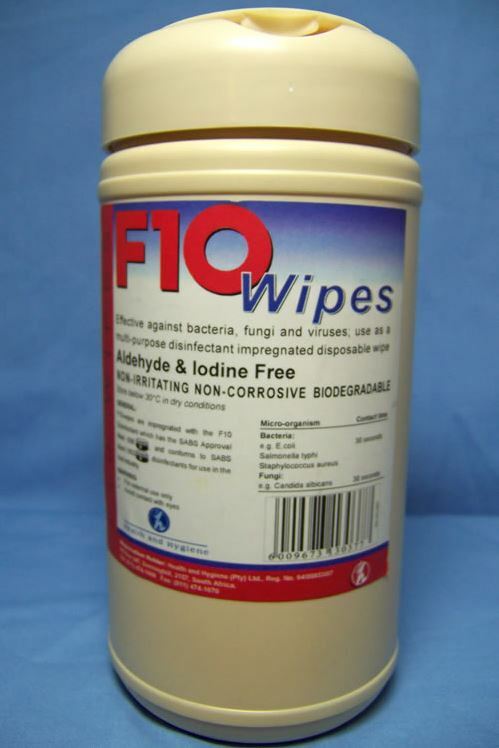 Our water cleansers keep water clean and help prevent the growth of bacteria and can be used for clean drinking water and soak seed.